When I say many thanks, here, I mean two things. 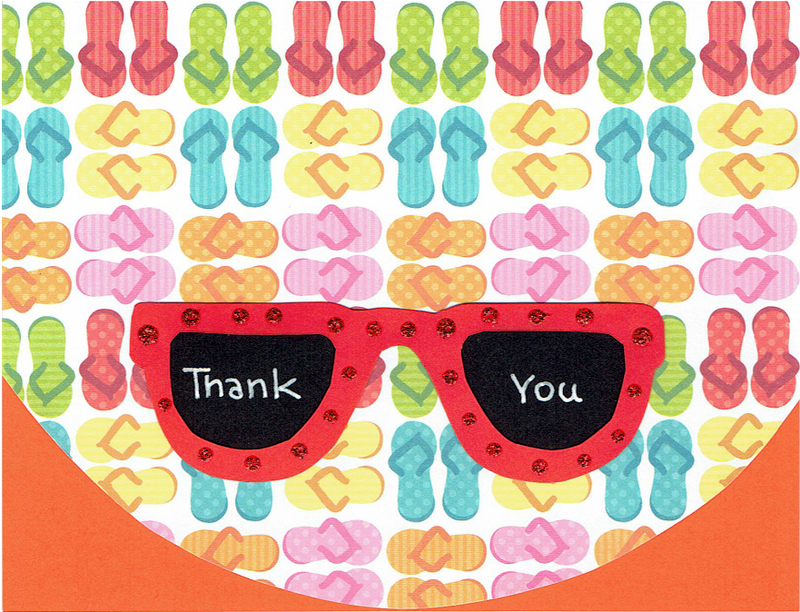 First of all I needed to thank many people, and secondly, I made many cards. I had some fun with my Tombow dual brush markers and you can see by the marks on my desk pad that I made a bunch of cards. I made 30 all alike, then the one at the bottom, separately. The 30 cards were for 30 amazing people who showed up on a hot Sunday morning to do yard work for my Dad who lives next door. He and I had been caring for my mom, and he had been unable to keep up with the yard. The people brought chain saws, a tractor, loppers, a four wheeler to haul a trailer, clippers, shovels, and other tools. The amount of work that they accomplished was phenomenal. Words cannot really express how much what they did was appreciated. The lower card was made for a special friend of mine in appreciation for some lovely gifts. This is a new friend who I have not even yet met in person! We became friends due to God-arranged unique circumstances. Thanks to texting, we are getting to know each other and look forward to meeting face to face in November.